Applying load on the ground causes it to compress. 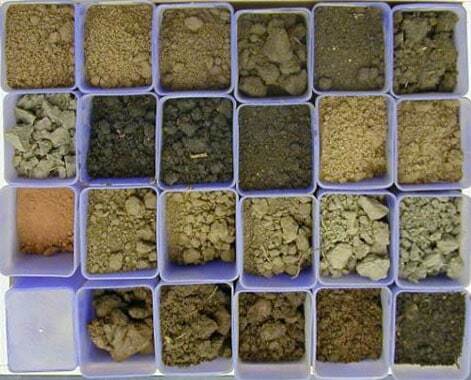 The extent and time required depends on the arrangement of the ground particles, on the degree of saturation, and on how freely the soil can drain. For loose and particularly unsaturated fills, adding load induces rapid settlement. The use of additives and admixtures, such as lime, cement, oils and bitumen and chemicals like sulphur, is one of the oldest and most widespread methods of improving a soil. 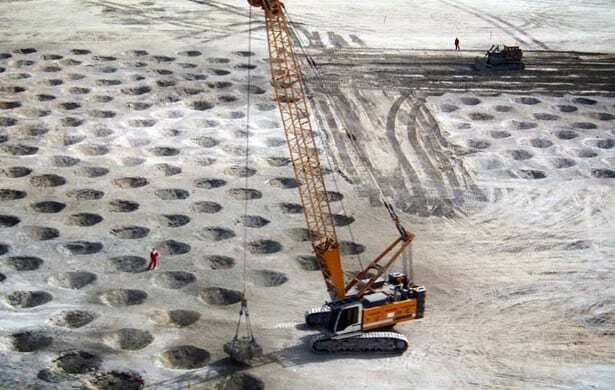 Purpose of this method is to strengthen a locally available soil fill to construct a low-cost road base. The removal of heat from the soil turning its pore water into ice is a very powerful technique rendering the ground impermeable and, for unconsolidated materials, making them stronger. Combining engineering and horticulture, vegetation as ground improvement is the biological reinforcement of soil by plant roots to retain earth masses and prevent soil loss.